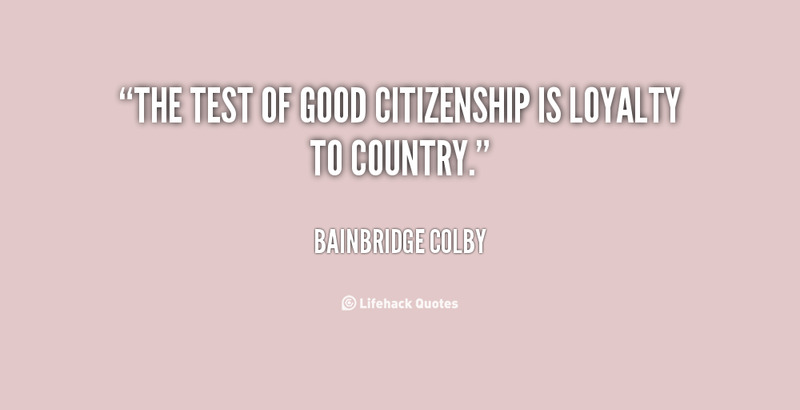 See the gallery for quotes by Bainbridge Colby. You can to use those 7 images of quotes as a desktop wallpapers. Loyalty will not permit envy, hate, and uncharitableness to creep into our public thinking. Americanism demands loyalty to the teacher and respect for his lesson. 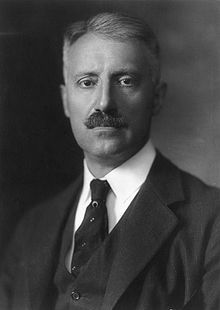 It is a high patriotic duty that we support and sustain the men who have been placed in position of difficulty, burden, responsibility, and even danger as the result of our suffrages. 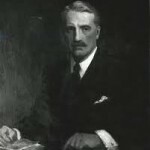 A liberty subject to law and subordinate to the common welfare. Like pictures, men should be judged by their merits and not by their defects. The social and industrial structure of America is founded upon an enlightened citizenship. 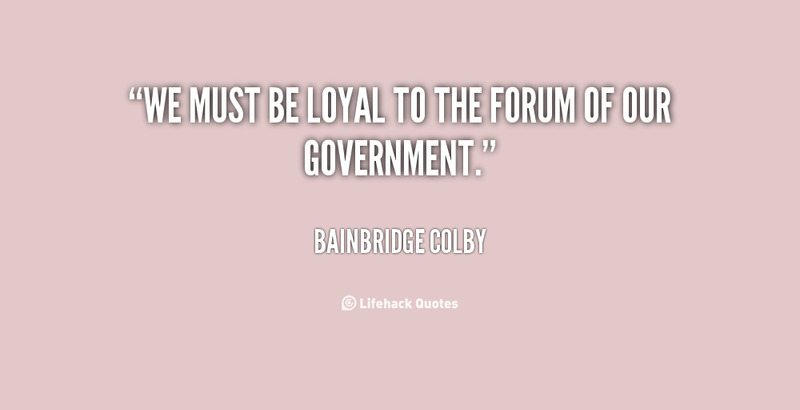 We must be loyal to the forum of our government. We must stifle the voice of hatred and faction. I am deeply concerned with the diminution of the teaching strength of the country as a result of the disproportionately low salaries that are paid to teachers throughout the country. Thus, only in a hopeful and confident temper, in a proud and constructive spirit, will we rescue the present and safeguard the future of our beloved country. Much more quotes by Bainbridge Colby below the page.